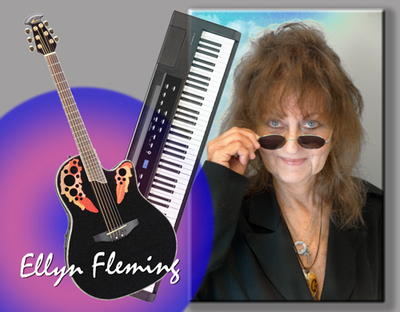 acoustic rock song , recorded here as a stripped down , unplugged version with ellyn on acoustic guitar. this song has a spooky, mysterious, dark feel to it. and she said, "Welcome child, welcome to the world." and did you hear her cry ? and did you hear her scream ?